Your horses will LOVE it here! We’ll do just about anything to make your horse comfortable and happy! 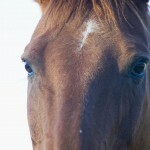 J-D Ranch is waiting to welcome your horse into our boarding facility in the lovely Desert Hills/Cave Creek area. We’re conveniently located off the Carefree Highway and 24th Street. We offer your choice of feed, large arena with lights, 2 round pens, wash rack, and really nice people. You can ride from the property on miles of beautiful desert trails. Rates start at $300 per month. 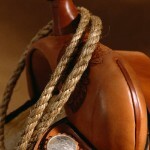 Includes daily turnout for each horse. Overnight stabling is offered at $15. A health certificate is required. Call us for more information. Our phone number is 623-465-5555. P.S. 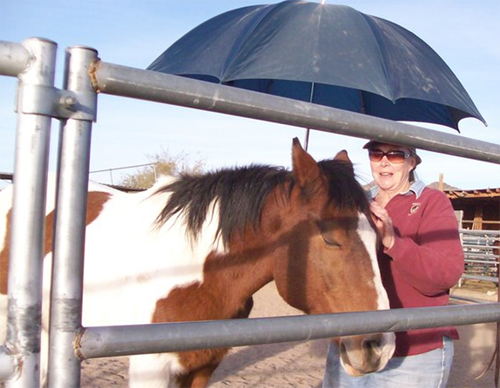 We don’t really use an umbrella to shade your horse’s head during nap time; pens come with overhead shade! Healthy and happy horses – that is our goal for our boarders. We have the ideal facility for both trail riders and arena riders alike. We have space for temporary boarding – overnight, several days or all winter! We offer many different arrangements and are quite flexible for your needs. 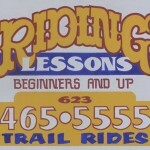 Need some riding lessons? We specialize in helping fearful riders. It’s always fun to learn new techniques, so we offer clinics with local trainers.